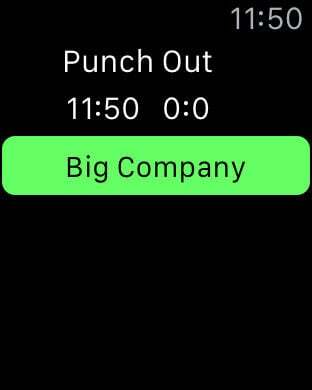 Punch InOut is the simple way to track time at the various jobs you find yourself at! Simply enter jobs (OK, this could be a task, a company, a project or anything you care to name) on the iPhone. Enter as many as you want. 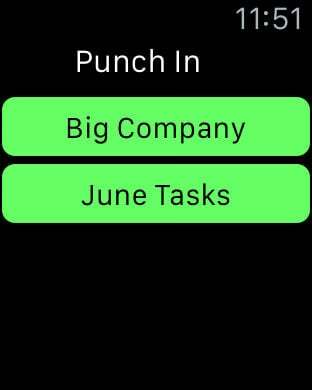 Use either the iPhone or Apple Watch to punch in an out of a job. The watch makes it easy, as it shows the most recent jobs you've punched into. Locations and time spent on the job are recorded. Apple Watch will display the last 3 jobs you logged time against in the past two weeks. You can quickly punch in and out from the watch!